Maral Varolian is a illustrator, textile and graphic designer based in New York. She attended Pratt Institute of Design and graduated with a degree in Communication Design with an emphasis in Illustration. 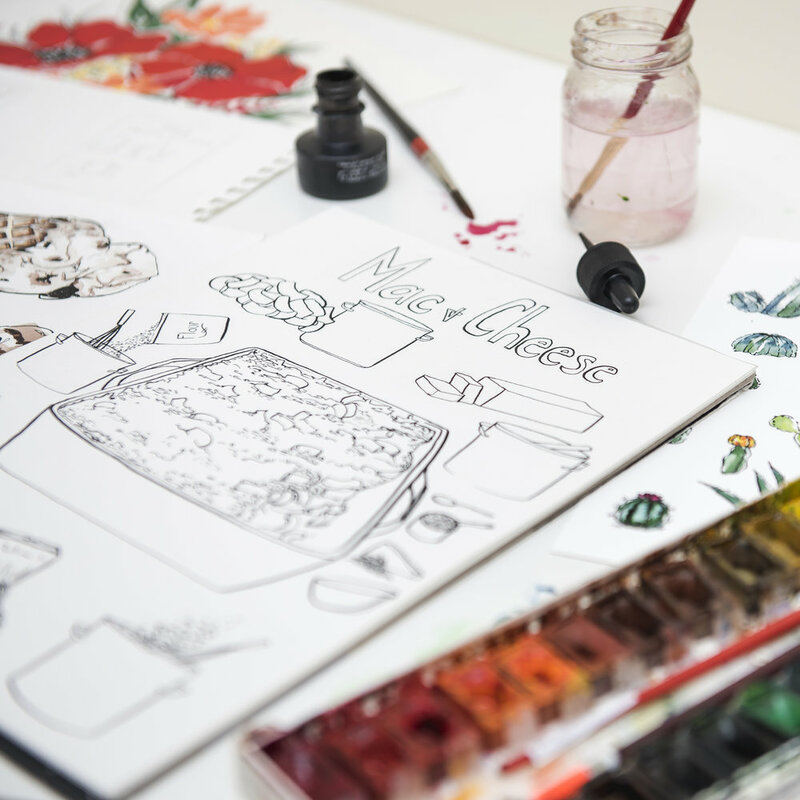 As an illustrator, she especially enjoys creating reportage, food and travel illustrations. Currently Maral works within the fashion industry where she designs patterns, works on prints and graphics for women’s apparel. Through illustration, Maral has also been able to develop her passion for culture and exploration. . When she's not illustrating, Maral loves to cook, travel, workout and read. She is also available for freelance work and commissions.